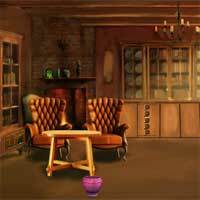 Top10NewGames Escape From Wooden House info about the game-Games2Rule. Assume that you are trapped into a wooden house and you try to escape from the wooden house by using key, objects, hints and solving puzzles. We hope you will escape the wooden house. Good luck and have fun!